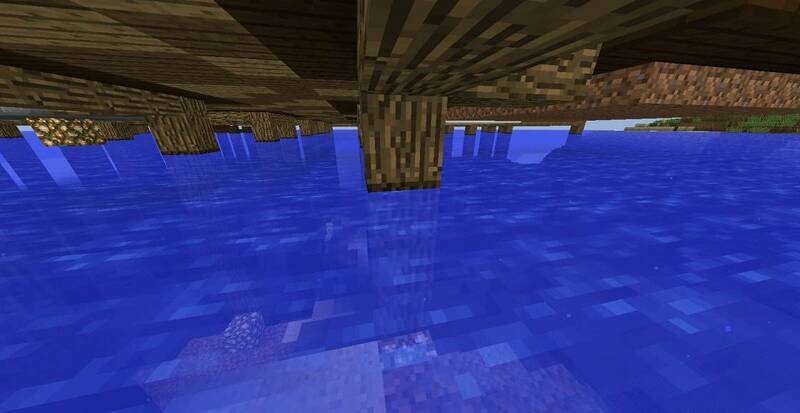 Tip: When building anything in the water weather its a fishing dock, boat house, etc use dark wood to make it look wet. It’s a simple yet effective way to enhance the appeal of your build! Just look at the image above.